have an excuse for love. have an excuse for hate. 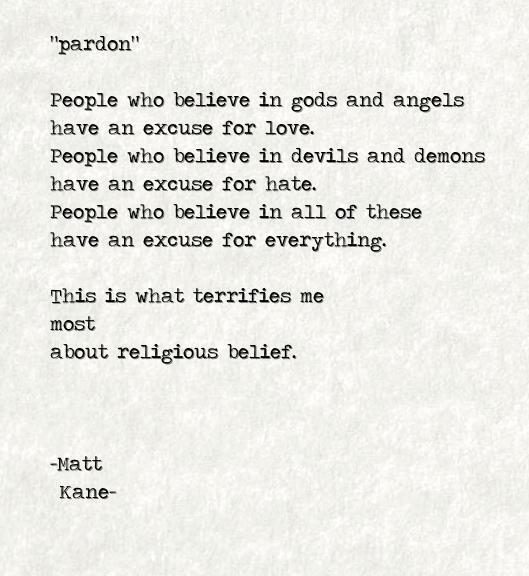 have an excuse for everything.